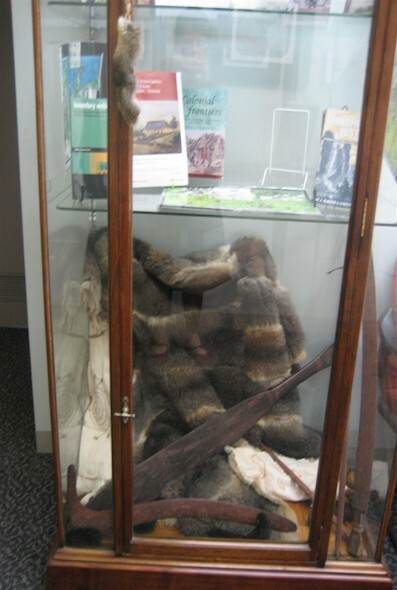 The Possum Skin Coat that has been a major project for Taungurung community is completed and is on display at the Centre for Australian Indigenous Studies at Monash University. The project was funded by Monash University and quite a number of the Taungurung community participated in this cultural artifact. The coat was decorated using a traditional approach of burning iconography onto the pelts that were then sown together. The patterns burnt onto the pelts represent the various research schools of the University and it is intended that the coat will be used in ceremonial activities at the University.